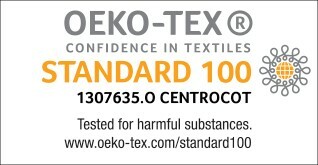 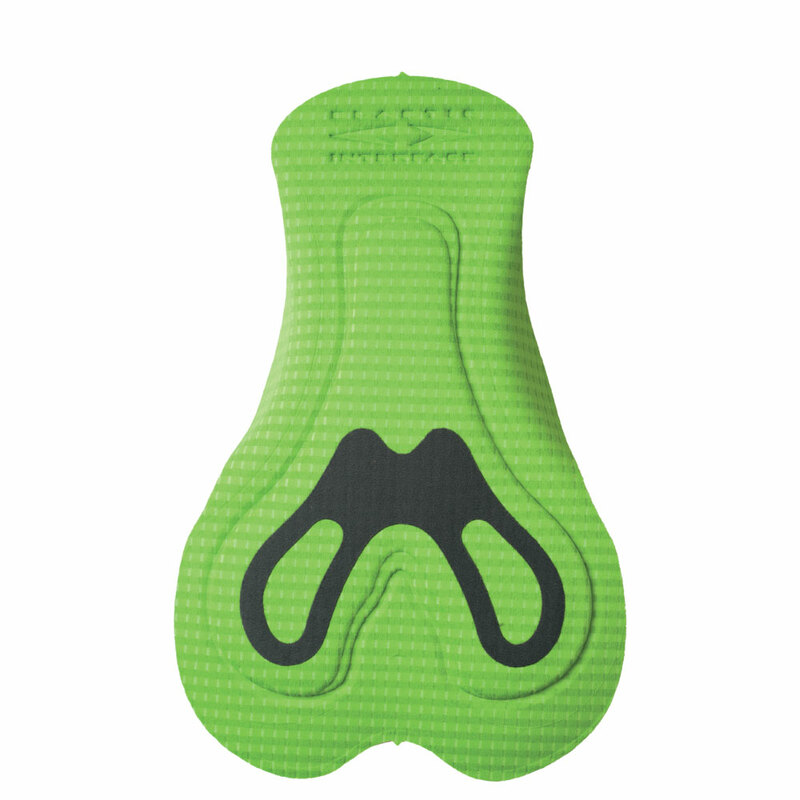 EIT Tour Men is a dual density, three dimensional pad. 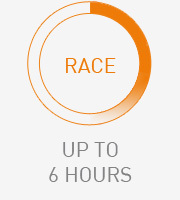 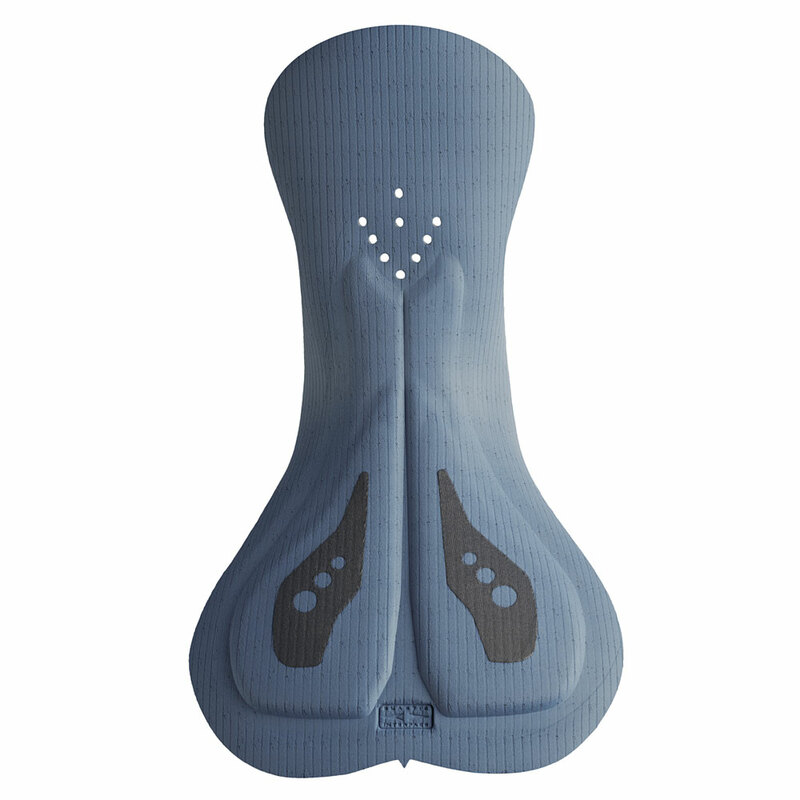 Its great perfomance and maximum comfort come from a long series of severe test protocols from top professional road and mountain bike riders. 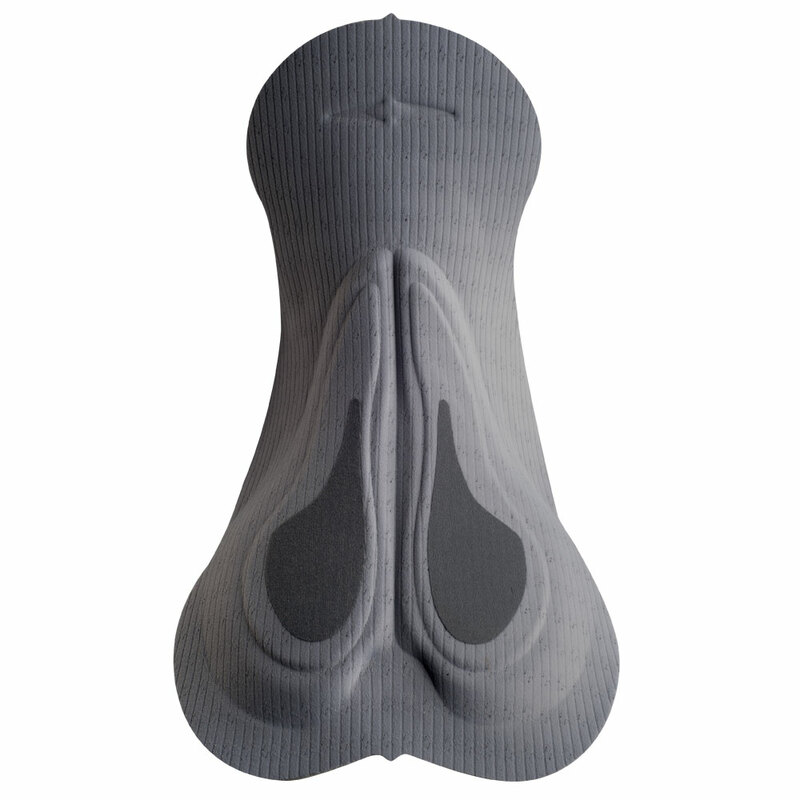 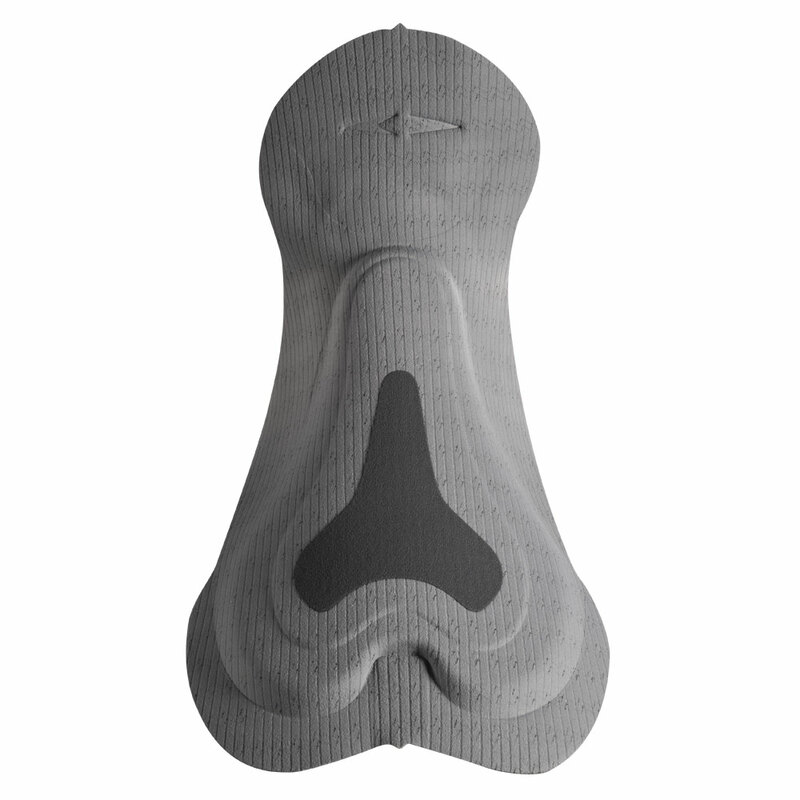 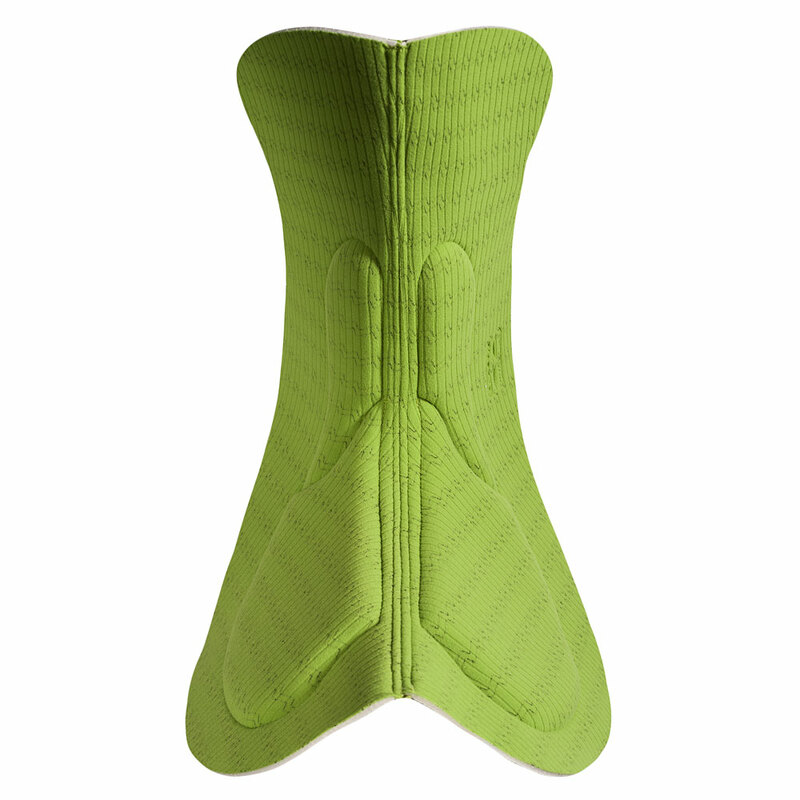 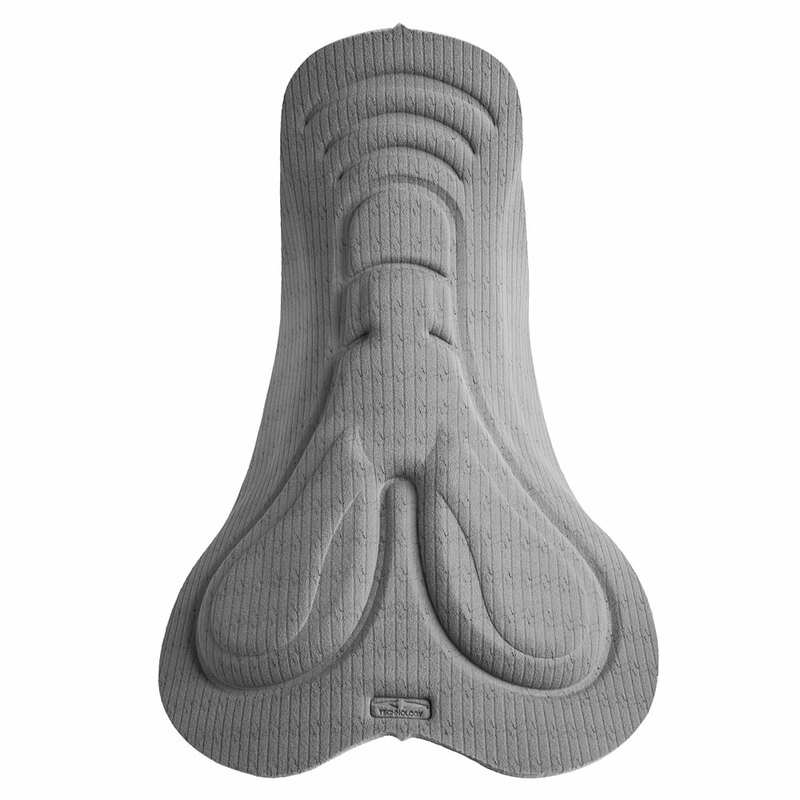 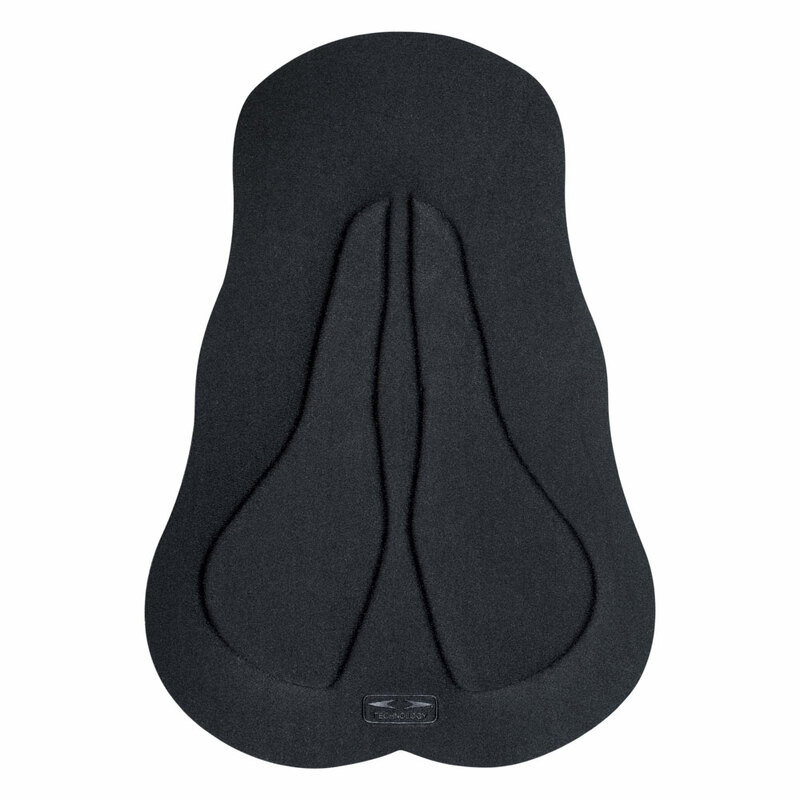 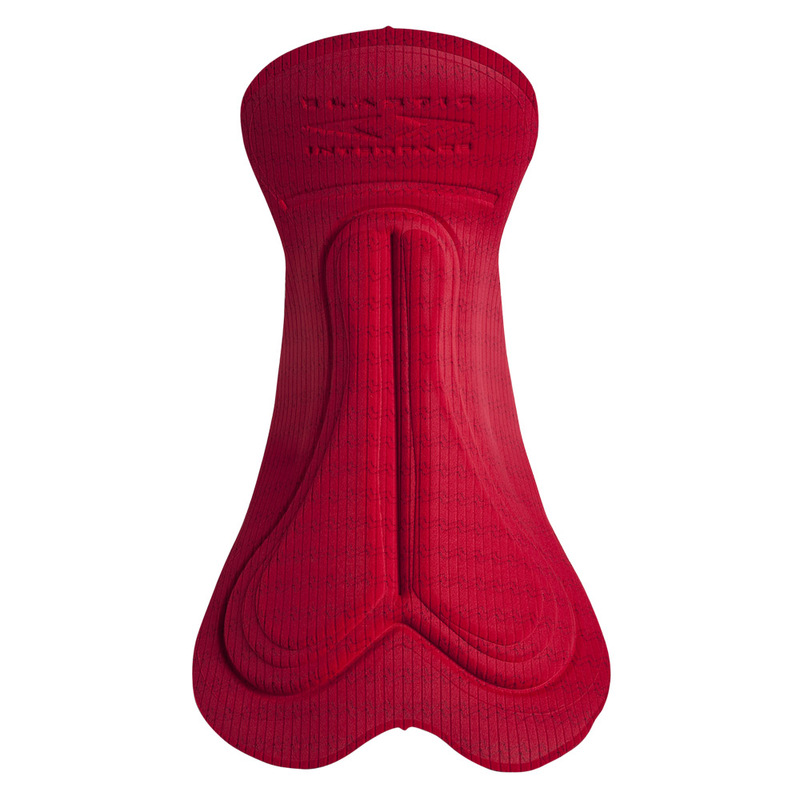 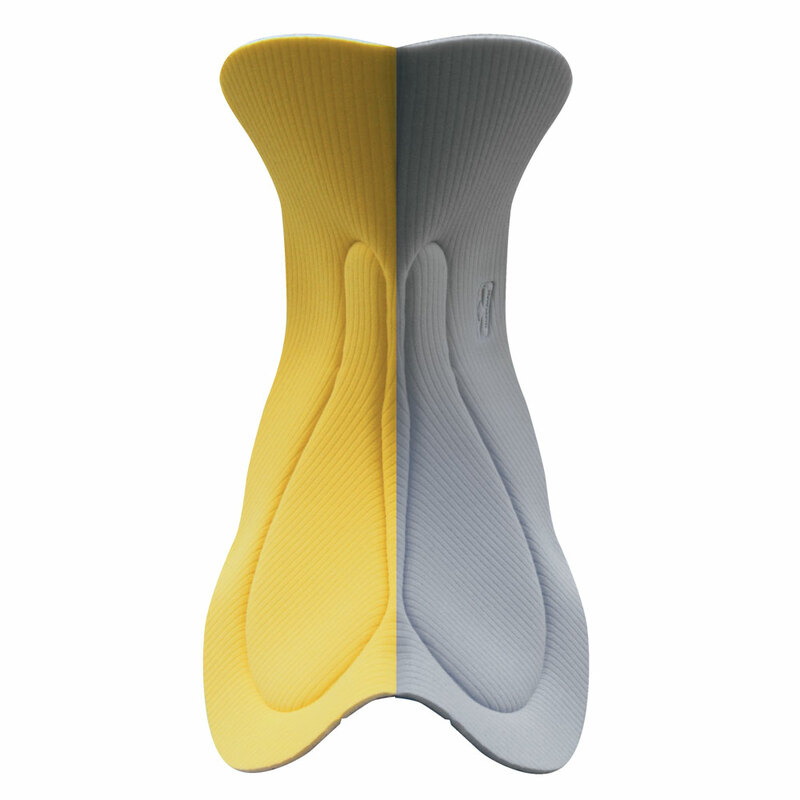 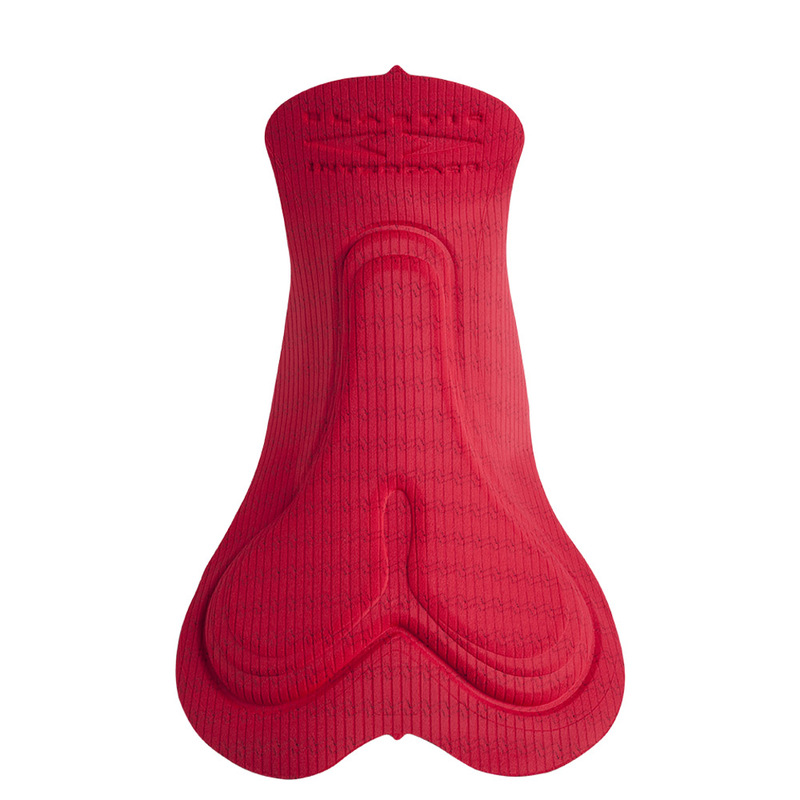 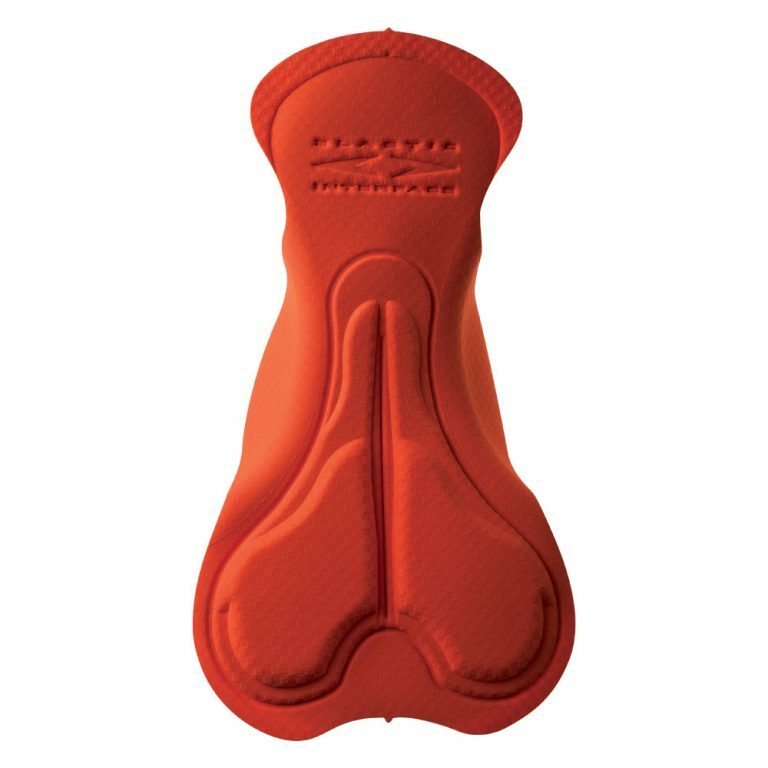 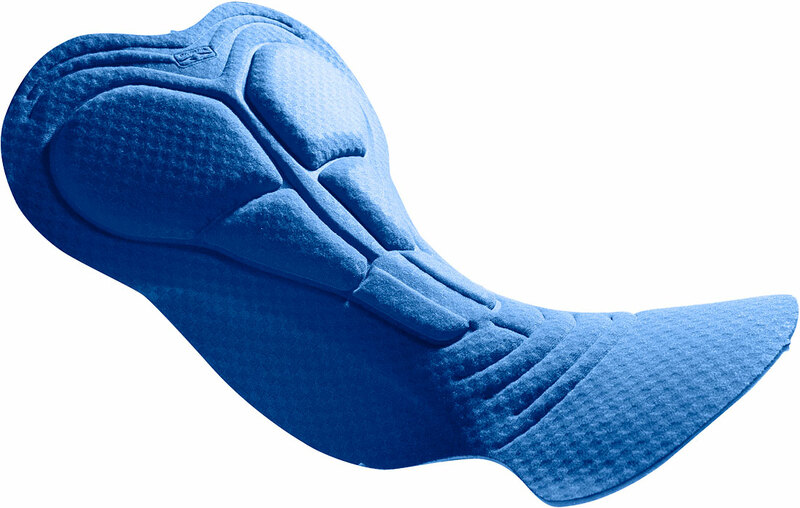 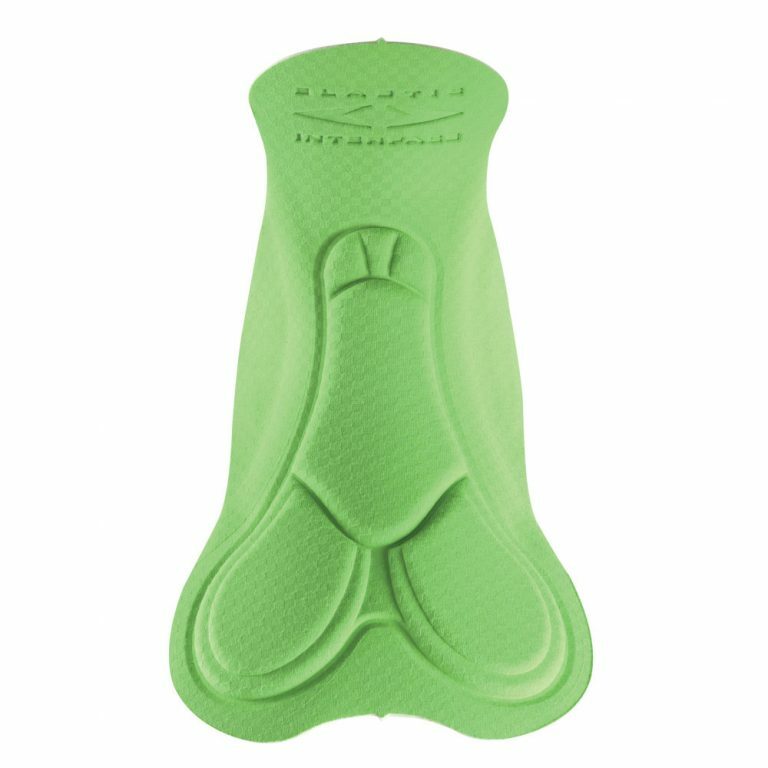 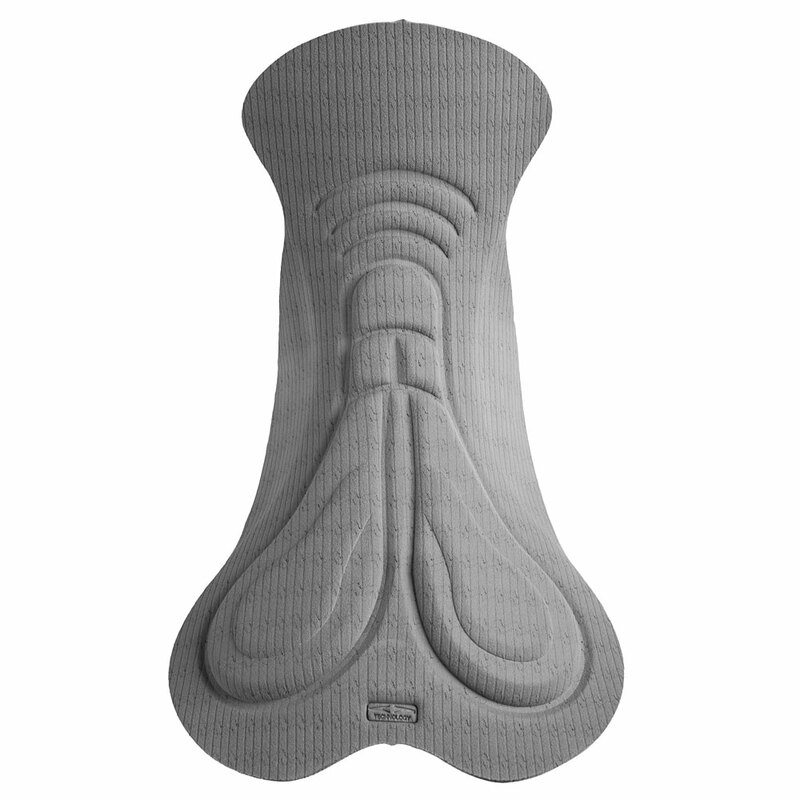 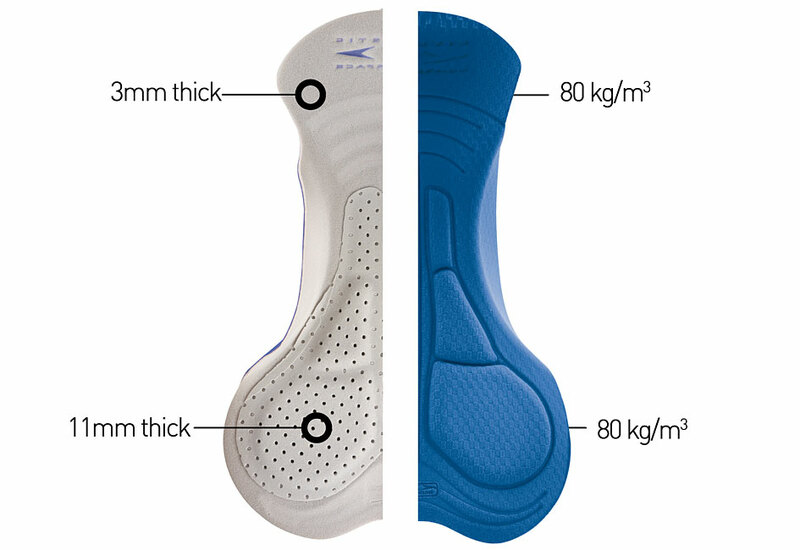 The major part of the High Density protective foam in EIT Tour Men’s pad is concentrated in the central “HEART SHAPE” zone, which provides incredible comfort and at the same time offers great fit and complete freedom of movement. 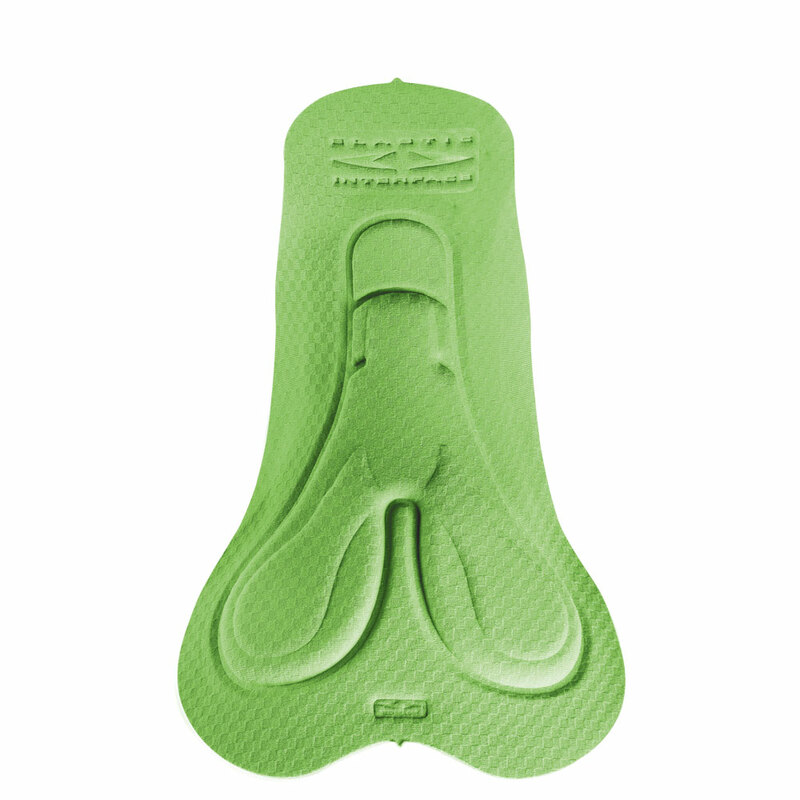 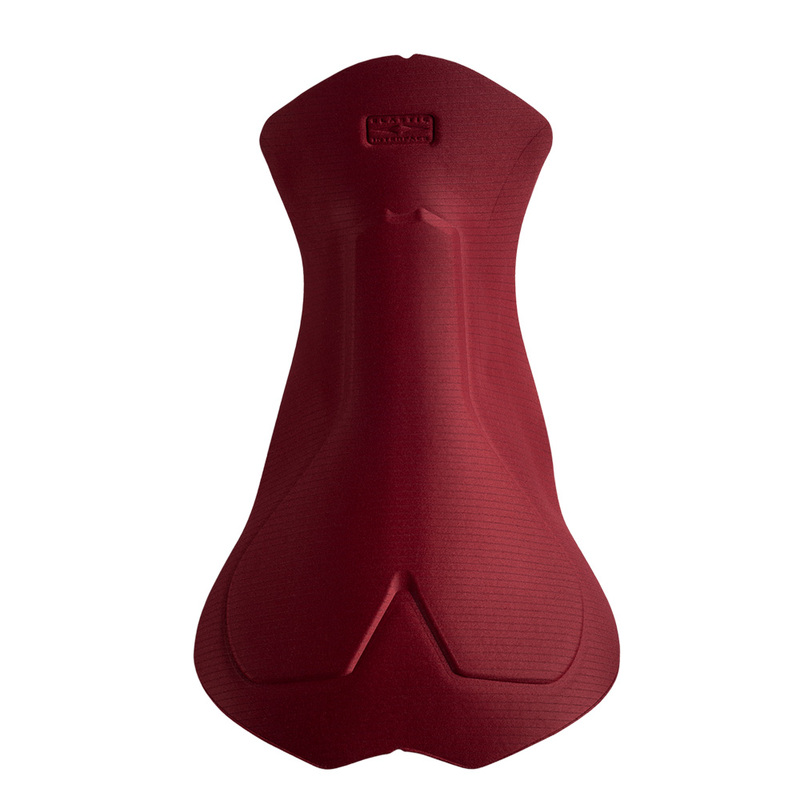 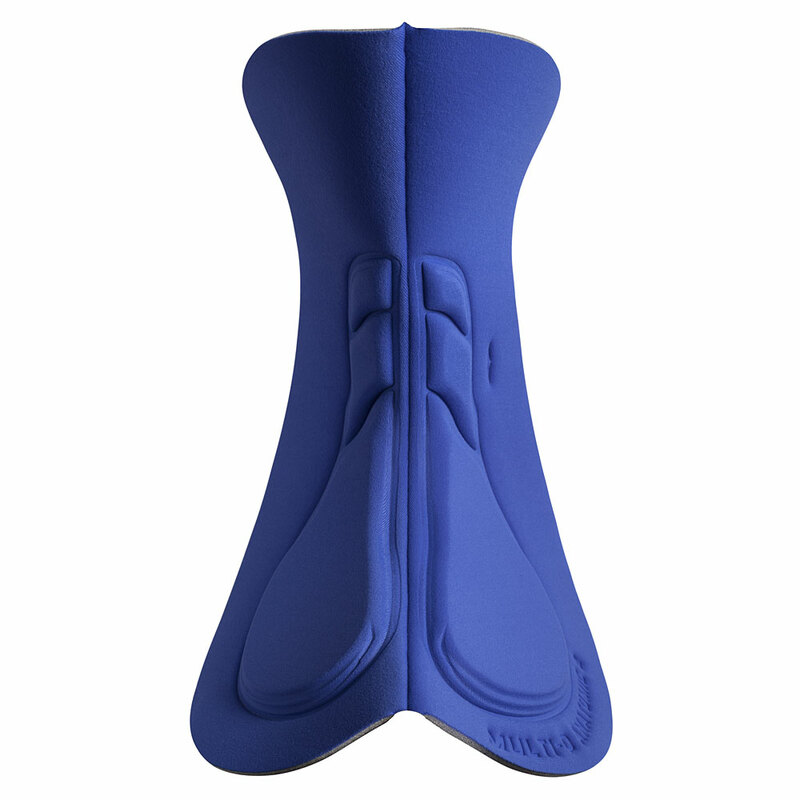 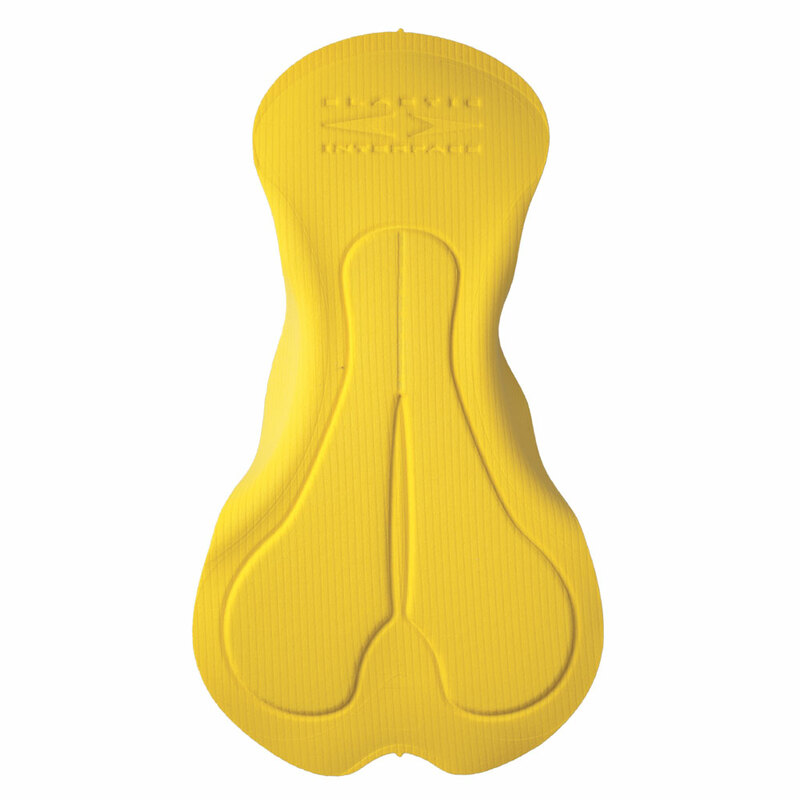 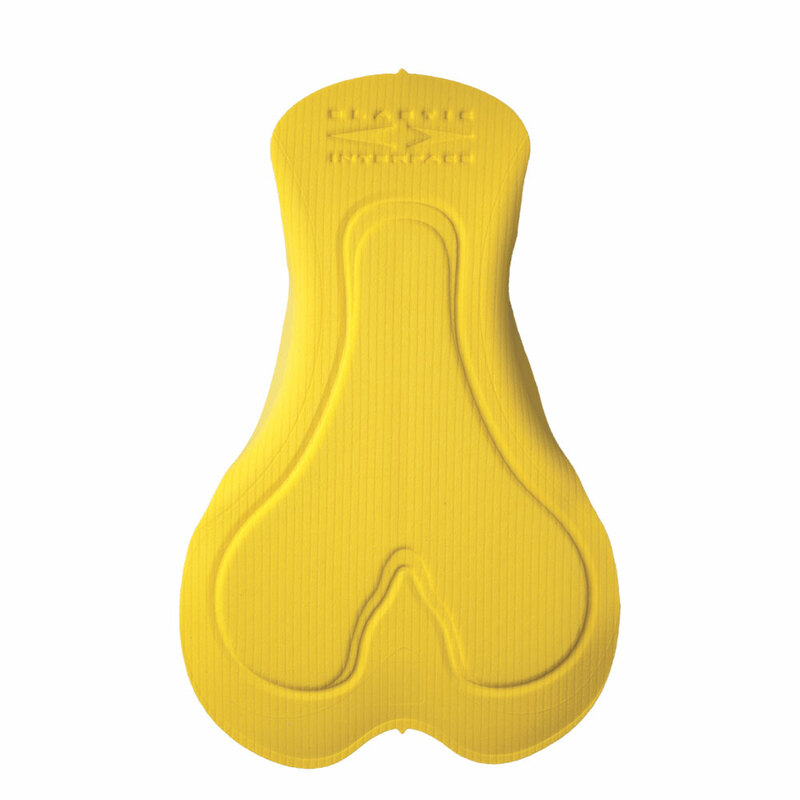 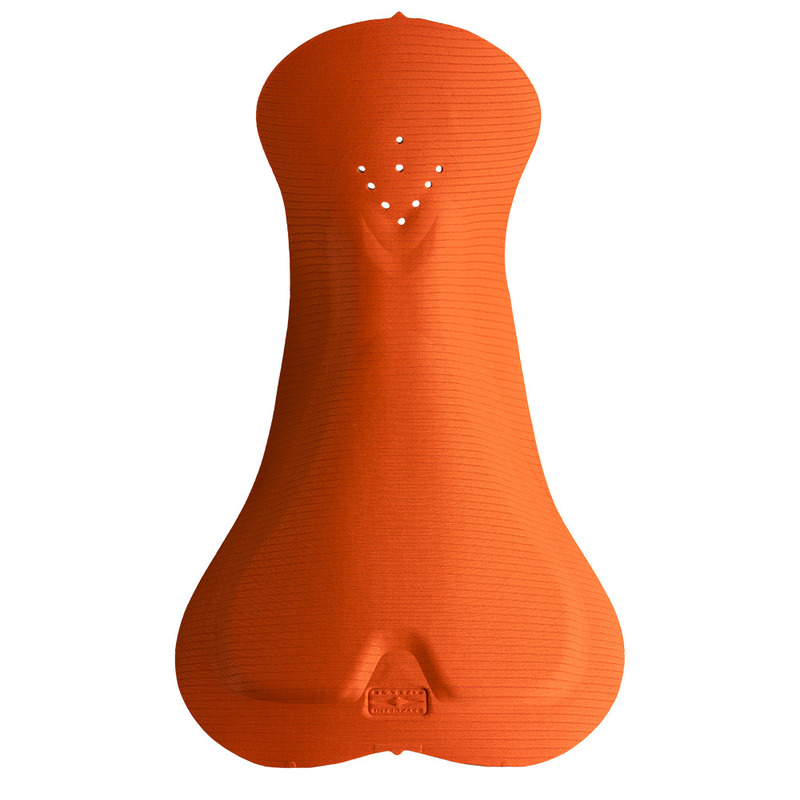 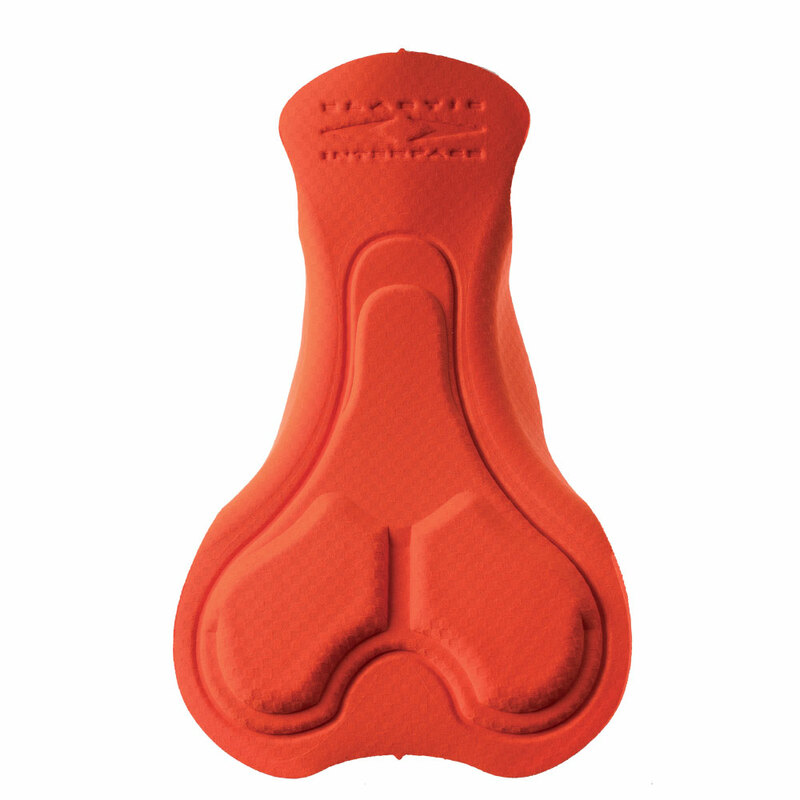 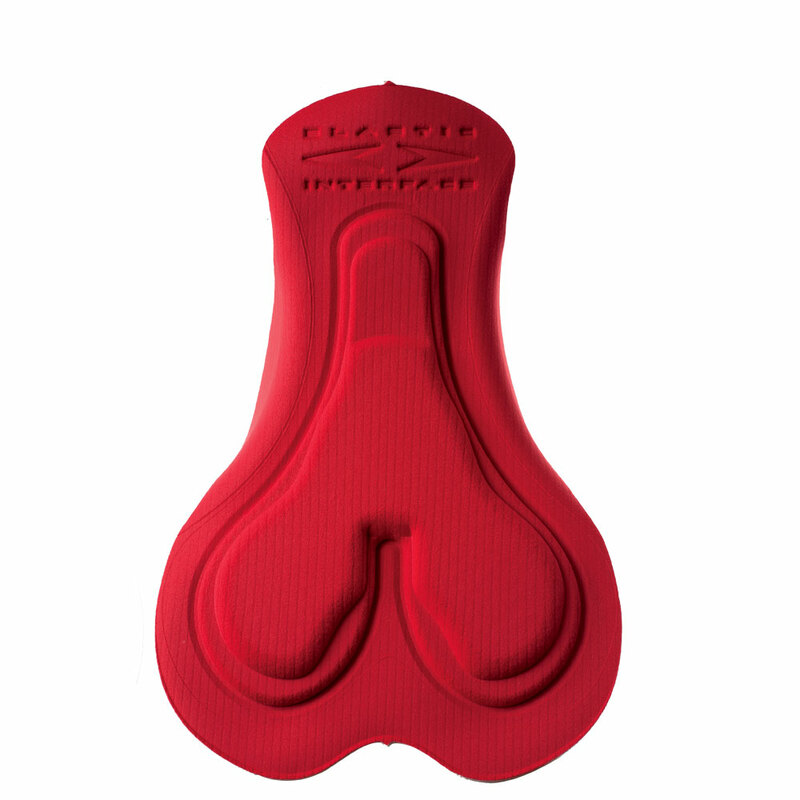 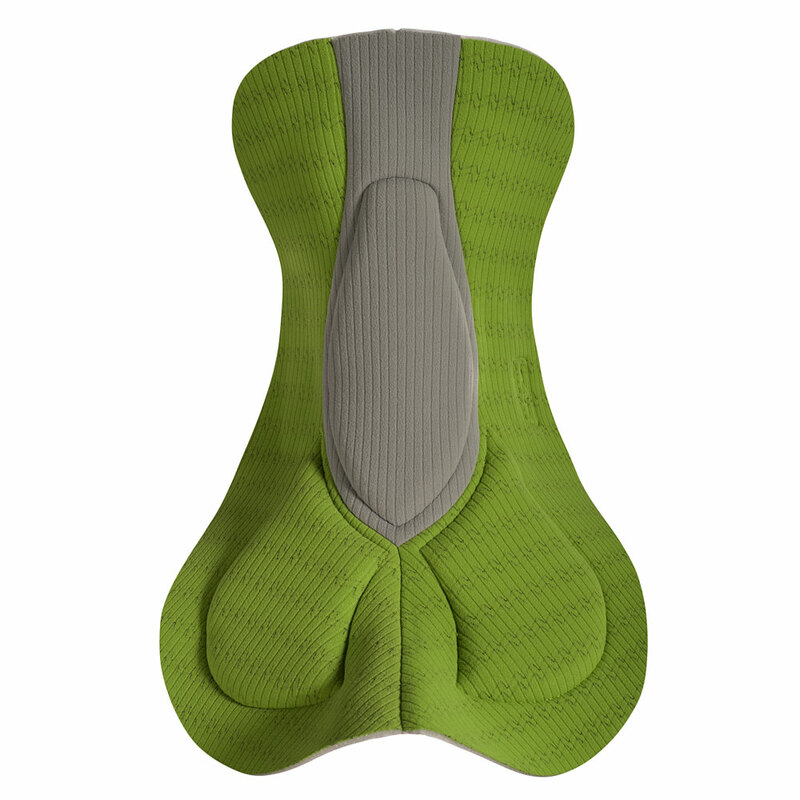 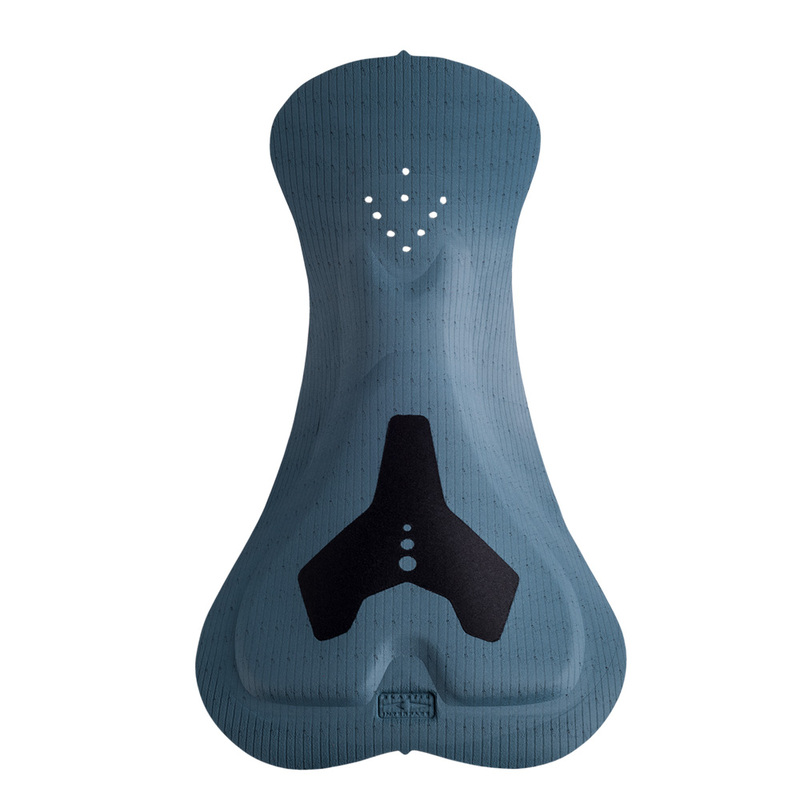 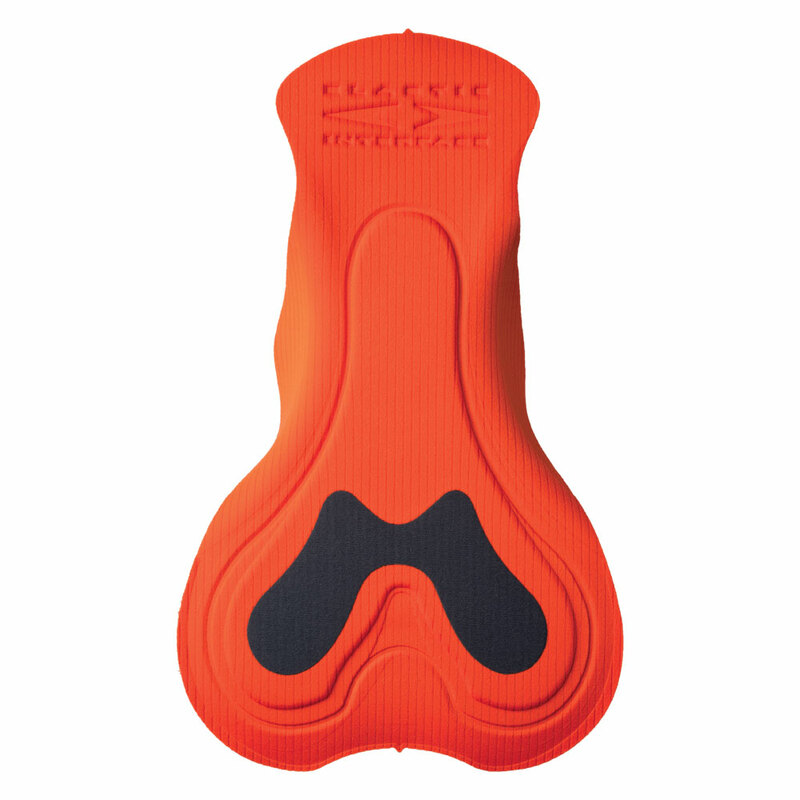 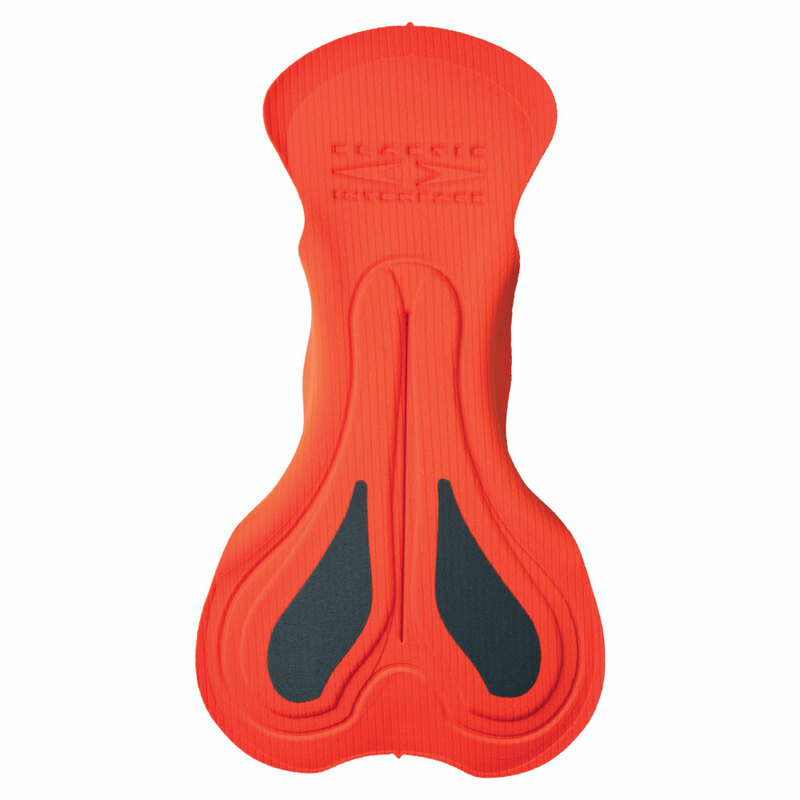 EIT Tour Men is a minimalist pad that provides superb protection.